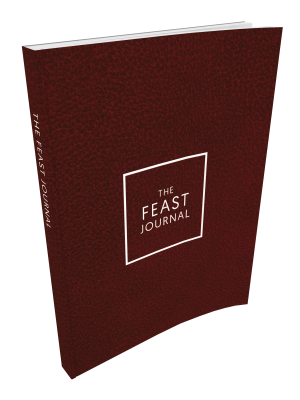 Your Feast companion is finally here! Make every session count. Make every Jesus encounter personal. Write your “AHA!” moment. Write your realizations (and action steps!). 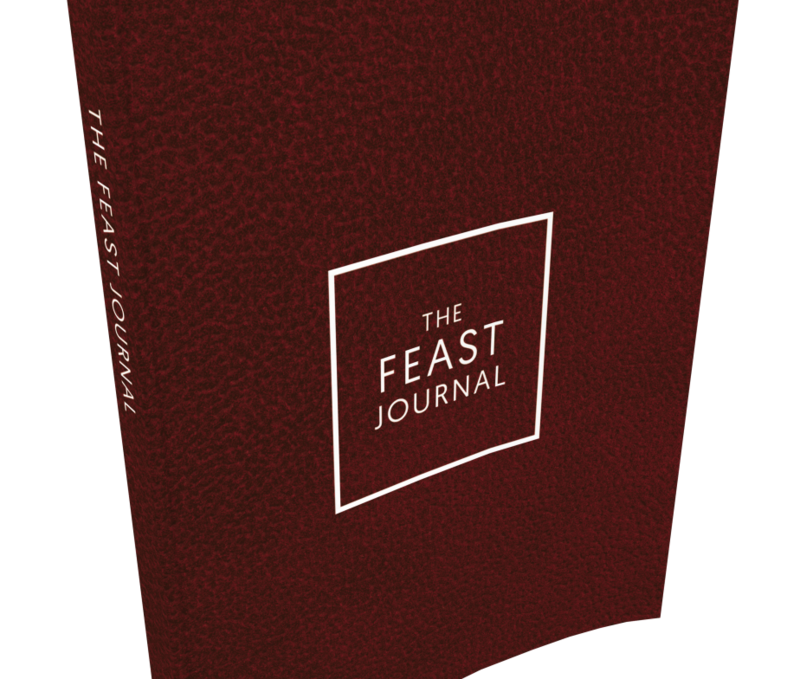 Put everything on record in your new Feast Journal! Now, you'll never have to miss God's message again. Available in two colors: Bold Maroon and Dreamy Gold. Free shipping within Metro Manila for minimum orders worth P500.00. Now, you’ll never have to miss God’s message again. What you need is a Map of Success to guide you on where to go and what to do. But here’s the deal: Only you can make this Map. No one else. 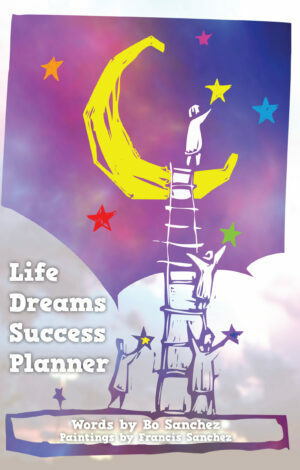 The Life Dreams Success Planner will help you create that Map of Success. In your life, you can chart your course and determine where you want to go — based on your Sacred Mission and Life Dreams. This “technology” of writing your goals and reading them every day is the secret of champions. 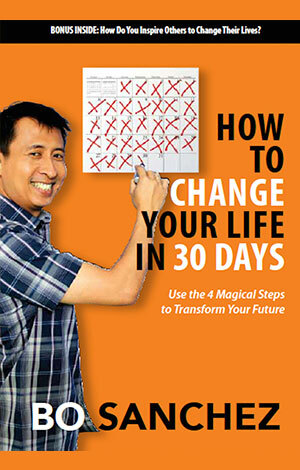 It has been proven to be the best strategy to produce the most number of achievers in any field or area of life. 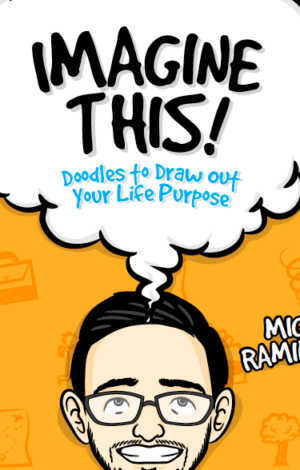 Start using your Life Dreams Success Planner today!